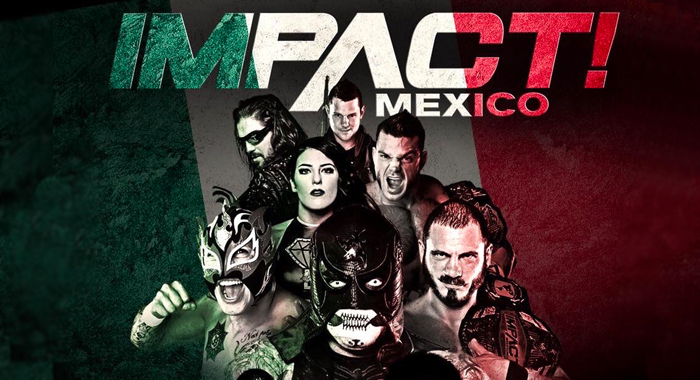 Impact Wrestling had another round of television tapings in Mexico City this Saturday night, which will begin rolling out with the Friday, Feb. 8th episode on the Pursuit Channel and simulcast on Twitch. Make sure you check out our taping results from Friday evening as well. — oVe came out to confront Swann again and Sami Callihan talked about the history between them, once again offering him a spot in oVe but Swann once again rejected the offer.